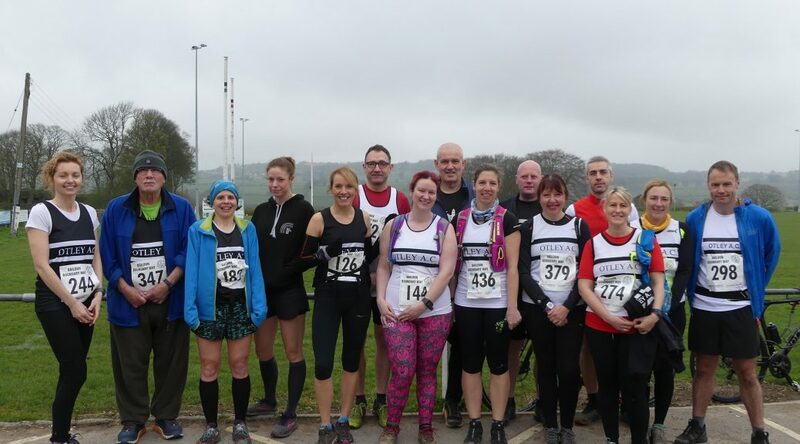 There were a number of Black and Whites taking part in this popular off-road half marathon. Thank you to Bob P. for giving to me his registration number the day before the race , wishing Bob to feel better soon. Compliments to Victoria S. for the fantastic performance , she crossed the finish line in a splendid time of 1.38 , achieving a prestigious 3rd place . Also Louise W. did a huge run , her 1.46 is a solid time to do . As usual Sara E. did a great half finishing in a brilliant 1.57 . 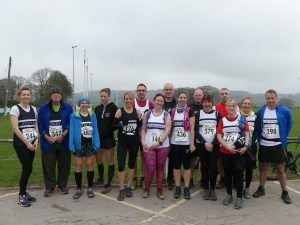 Instead of doing the usual Blubberhouses 25 , Hannah L. this year opted for this lovely 13 miles route finishing with a nice time of 2.28 . Well done all. Excellent black and white turnout!